Best Bottle Ever® is made in the USA and exported around the world. 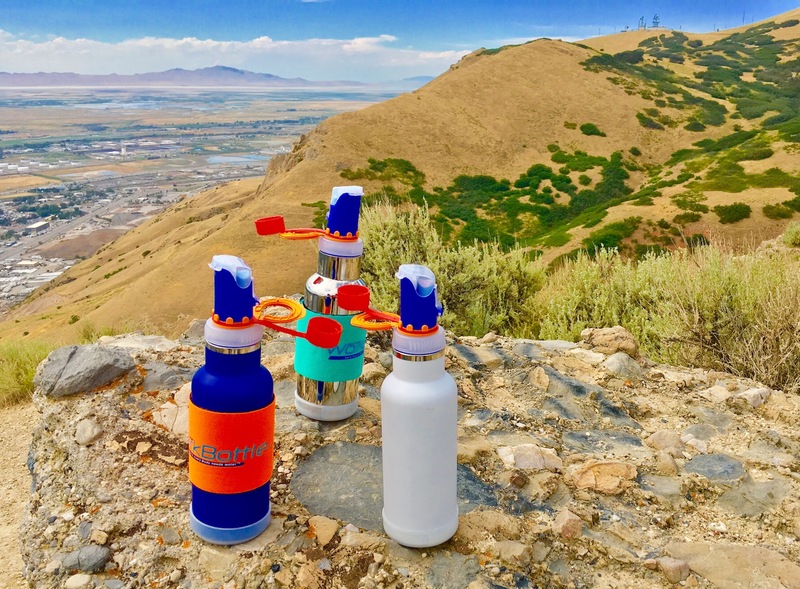 The company is extremely committed to keeping manufacturing within the United States and ensuring that all of the parts on these water bottles is designed with only specifically sourced materials. Designed in Sweden. The steel insulated bottle keeps liquids cold and warm for hours: Keeping the warmth or the cold in all of your favorite liquids is easy with this heavily insulated bottle that comes with no plastic taste, BPA toxics and no sweat on the outside of the bottle. It’s made with the best quality of insulation and stainless steel 304 18/8. On average it keeps liquids cold or hot 10 times longer than a typical water bottle. Best quality cap design: The cap to this bottle features a hanger, straw, spray setting and a off center spout. You really can enjoy this water bottle and the liquid inside in any format that you feel comfortable with. The spray can come in particularly handy on a very hot day when you just need a bit of a mist to cool off. Off Center design for better flow: The spout on the cap is designed with an off centered design for improvements to the flow of liquids. This ensures that you can swallow less air for better performance. Designed for one hand use: The Best Bottle Ever® is perfect for physical activity as the entire bottle has been ergonomically designed for one hand use. You can open and enjoy many of the functions on this water bottle without having to interrupt activity! Consider some of these top features for The Best Bottle Ever and be sure to pick yours up before stock is depleted!